The Head, welcomed attendees and explained the need to keep up with the constantly changing world of education and careers which had informed the new Sixth Form Vision. Guest speaker, Dr Alan Martin from the University of Buckingham, gave a fascinating talk about the work that his team are doing on Positive Psychology and particularly how this applies to transition phases in life. 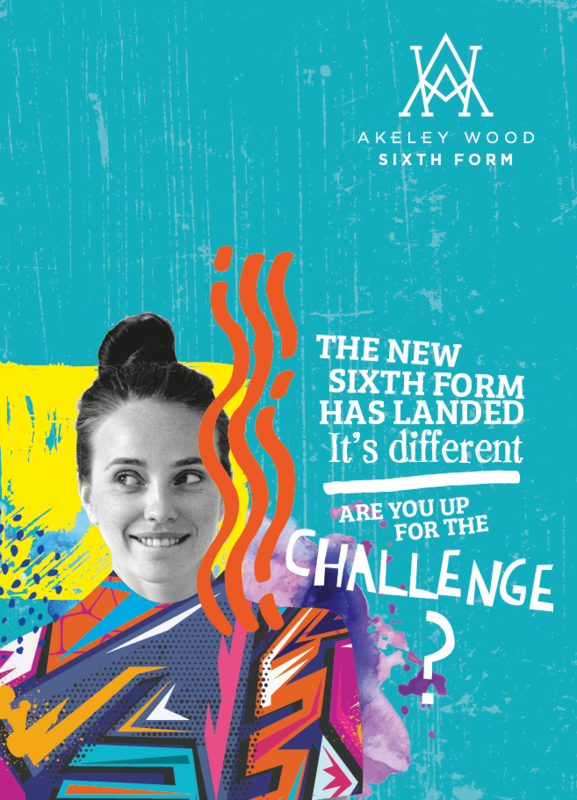 The moves from school to Sixth Form and then from Sixth Form to University are both identified as key stages as they are each linked to increased independence. Danuta Tomasz, Assistant Director of Education at Cognita, gave a presentation about choices in order to guide students on how best to decide their A level options as well as emphasising the importance of strong interpersonal skills to employers. Students and parents then went over to the newly-refurbished Sixth Form Centre which was set up like a Freshers’ Fair with Heads of Department and Sixth Form ambassadors manning their stands and answering questions about each subject at A level. The school’s caterers had set up a wonderful café serving delicious home-made cakes, refreshing smoothies and lattes and flat whites. It was a truly inspiring evening!